Book Carole to speak at your next event. Carole brings a calm spirit and sharp mind to many topics that she has spent the last twenty years treating in her private practice. Trained in Gottman Couples Therapy and Emotionally Focused Couples Therapy, Carole Cullen tackles the big questions about love and fidelity. Presentation styles are interactive, experiential and skill building. Carole can customize an inspiring and insightful experience for any audience. Carole is available to speak at your events and conferences. Carole is originally from New York and moved to Raleigh, NC in 2005. She married her husband, Chris, in 2004 and they have 2 incredible children, Matthew & Sophia. Carole has a passion for working with couples to repair and heal their relationships. Contact Carole to speak at your next event. 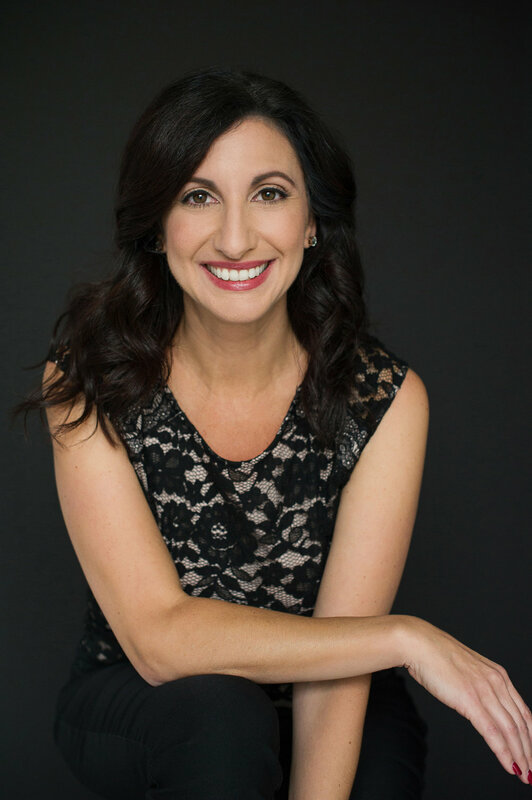 Carole was interviewed as a relationship expert by Stay Happily Married and talked about how couples can make their relationships successful. 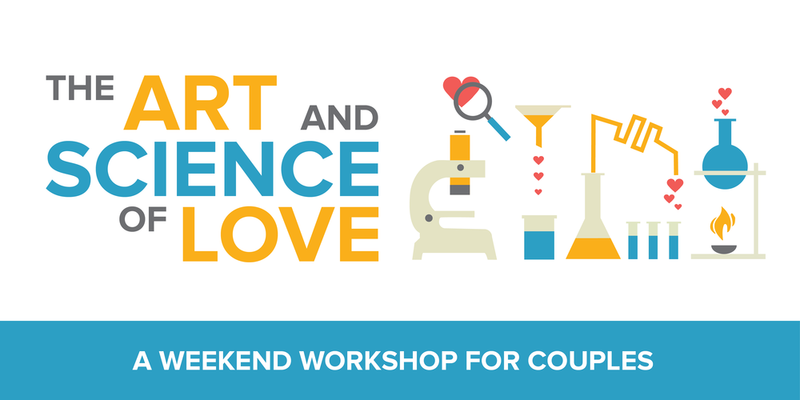 Carole Cullen is a Gottman Workshop Leader and presents The Art & Science Love in Asheville, Raleigh and Charlotte, NC. Carole can bring this workshop to you! Contact us to learn more about customizing this workshop for your audience. Erica loved The Art & Science of Love Workshop For Couples weekend in Charlotte soo much she had relationship experts Carole Cullen and Shelly Hummel come in to help give relationship advice! Learn more at couplesnc.com. Contact Carole to learn more about booking your next event!